German chemical group BASF, automakers Renault and Daimler and engineering firm Siemens were among those invited to the gathering in Brussels yesterday (11 October). The initiative, which could lead to an Airbus-style consortium for battery production in Europe, was launched by Maroš Šefčovic, EU Commission Vice-President in charge of the Energy Union. “The lack of a domestic, European cell manufacturing base jeopardises the position of EU industrial customers because of the security of the supply chain, increased costs due to transportation, time delays, weaker quality control or limitations on the design”, the Commission Vice-President said. 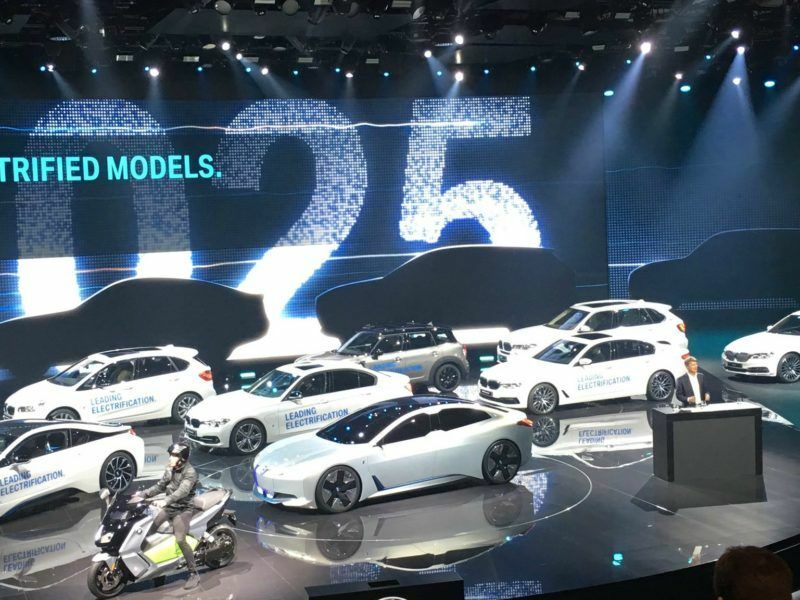 Europe shouldn’t rush to abandon the combustion engine and must build up its own production of electric car batteries to compete with China, auto suppliers and manufacturers said at the Frankfurt motor show. The market is dominated by Japanese firms Panasonic and NEC, Korea’s LG and Samsung and China’s BYD and CATL, as well as US manufacturer Tesla. German carmaker Volkswagen, Total unit Saft Group which makes batteries, automotive supplier Continental AG and materials technology group Umicore were among those saying they would attend the talks. “The work starts immediately,” Šefčovic said, announcing the launch of a number of working groups on issues ranging from supply chain, investment financing, trade issues, and R&D. “Industrial participants will take the lead, express interest to participate in or even be rapporteur for each work strand,” the Commission Vice-President said. A strategic plan is expected to be adopted “early next year” that “could take the form of a comprehensive roadmap for an EU Battery Alliance, to be presented in February 2018,” Šefčovic said. The EU could support the initiative with up to €2.2 billion (£1.95bn), according to the Financial Times, which first reported on the meeting last week. The global market for batteries is forecast to reach €250 billion annually by 2025, Šefčovic said, citing industry figures presented to him by industry representatives. 1st step towards #EUBatteryAlliance. Live with DE FR PL State Ministers #Machnig @brunepoirson @JEmilewicz ??? Europe needs an “Airbus for batteries”, said Egbert Lox, vice president of Umicore, which makes materials for the car industry and rechargeable batteries. “This is a good initiative at the right time,” said a spokesman for Volkswagen, whose brand chief called for the industry to create a regional battery supplier last month. If sales of electric vehicles rise, as many carmakers now expect, developing European cell capacity could cost as much as $30bn (€25bn), analysts at Bernstein Research wrote in a note. 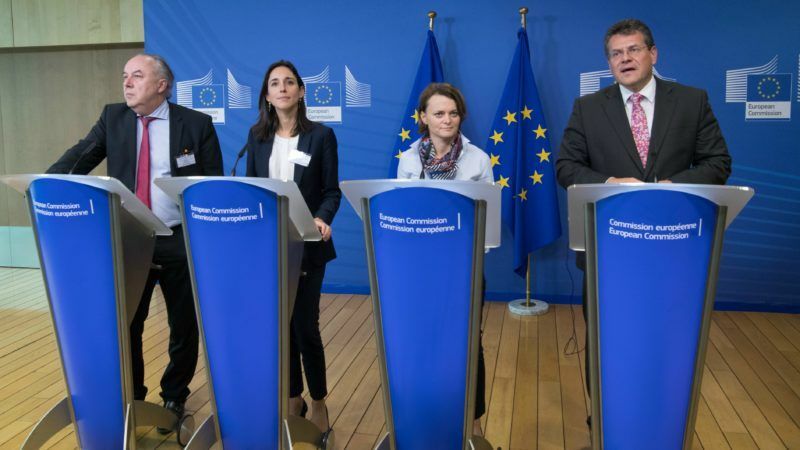 EUROBAT, a trade organisation representing European Automotive and Industrial Battery Manufacturers, welcomed the European Commission initiative, saying one of the key conditions for its success will be to develop a coherent regulatory framework. One example cited by EUROBAT is "the legislative overlap" that exists between the Battery Directive, End-of-Life Vehicles Directive and the REACH Regulation on chemical safety. "A variety of battery chemistries and technologies exists today: lead, lithium, sodium and nickel batteries. They all answer to different demands in terms of performance, capabilities and applications," EUROBAT said, calling for "further development of all existing and new battery technologies without jeopardizing or even banning them". Coinciding with the Commission's initiative, the European Association for Storage of Energy (EASE) published an update of its energy storage technology roadmap, a document drawn up with the European Energy Research Alliance (EERA), an EU-funded body which coordinates a massive public research effort to develop more efficient and cheaper low carbon energy technologies. The 120-pages long document provides an overview of all existing energy storage technologies with a focus on stationary applications, and draws recommendations related to policy and research activities in Europe. 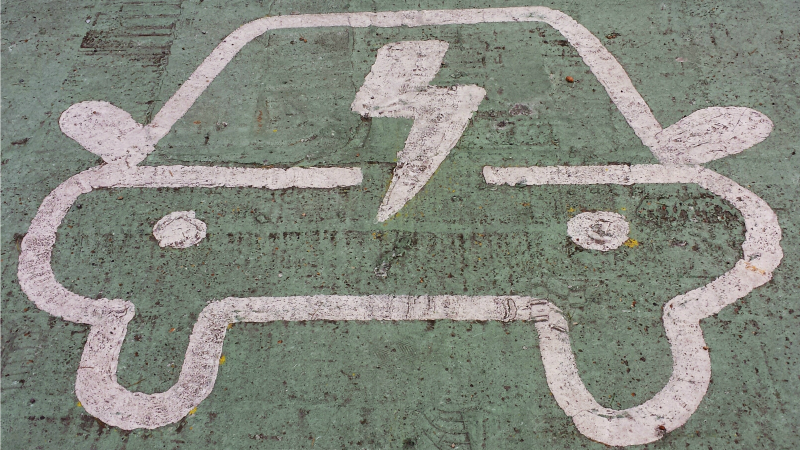 Energy storage for electro mobility is also considered. "EASE and EERA consider that a wide range of energy storage technologies will be needed to address the challenges of the energy transition," EASE and EERA write in their report, which identifies cost reduction as "the most important goal" for each type of technology. "Another overarching theme is the need to research energy storage business cases and to clarify the technical requirements and economics of aggregating different energy storage services," the two organisations write.